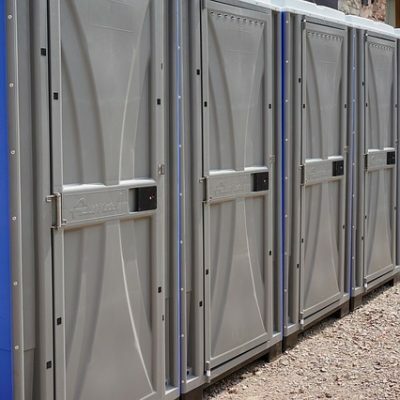 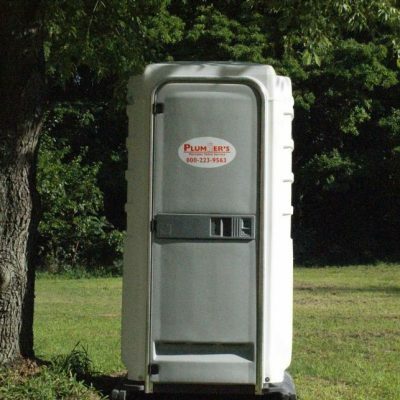 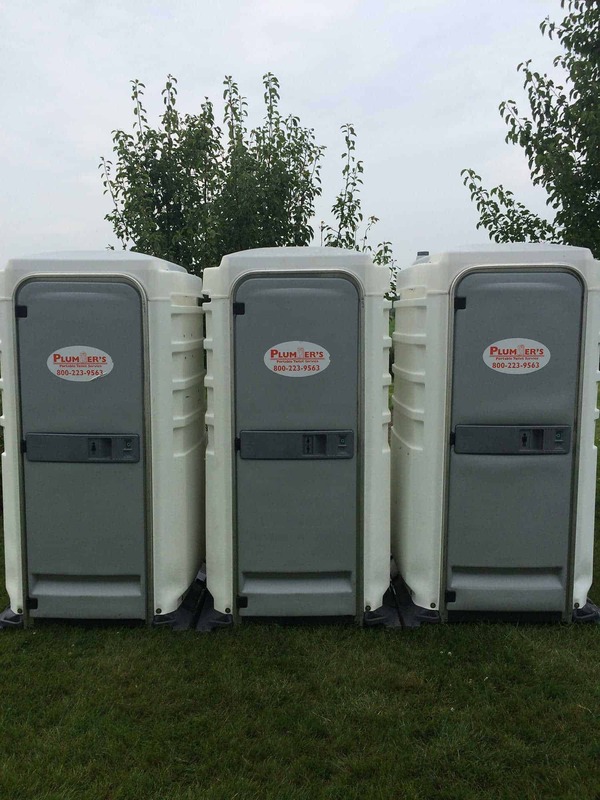 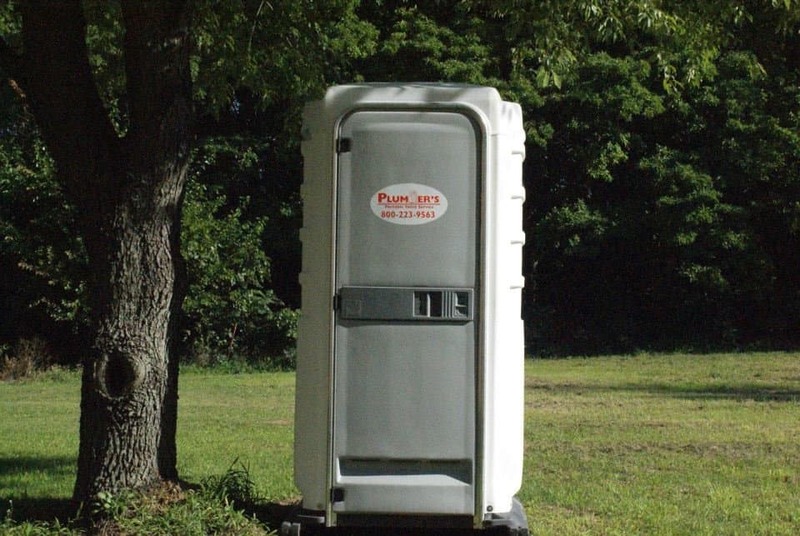 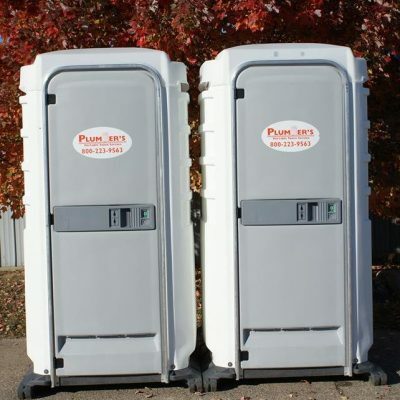 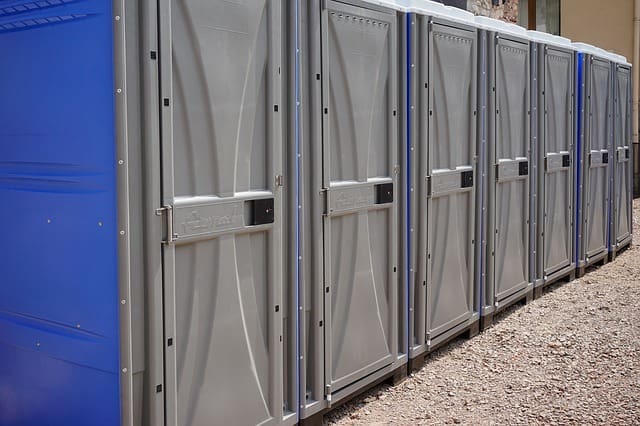 Portable Restrooms for weddings come in many shapes and sizes. 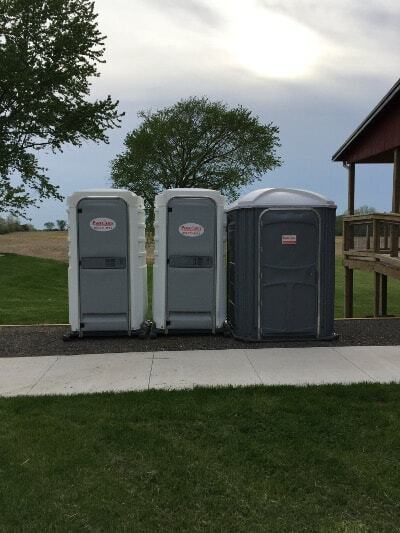 Our white wedding units feature a 30-gallon freshwater tank, soap dispenser, paper towel dispenser, internal hand washing station, sink and sign doors to distinguish male versus female units. 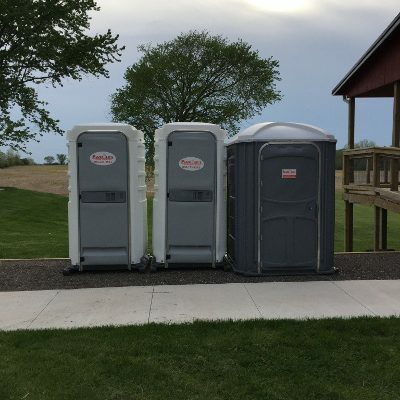 They are available with or without urinals. 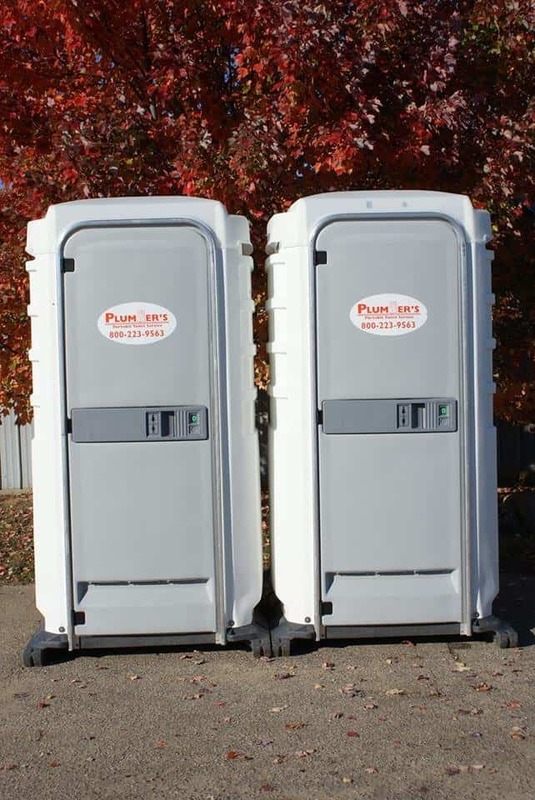 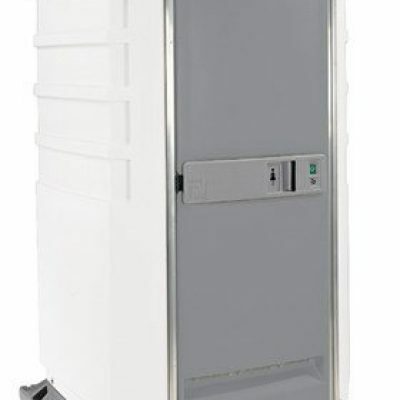 Its standard features include maximum ventilation, spacious design, anti-slip floor surface, occupancy signal latch, two tissue rolls, sanitary seat deck and floor design, translucent roof for better lighting, corner tank and a non-splash urinal. 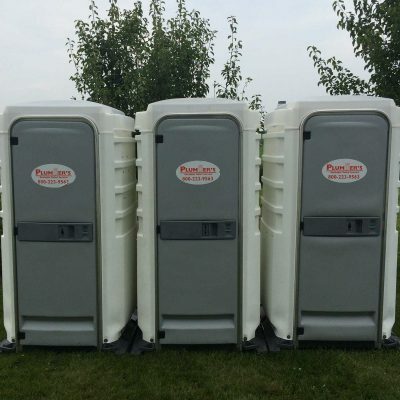 They can be customized with additional features which include instant antiseptic hand cleaners and foam, freshwater sink, disposable paper seat covers, containment tray, and stabilizing stakes. 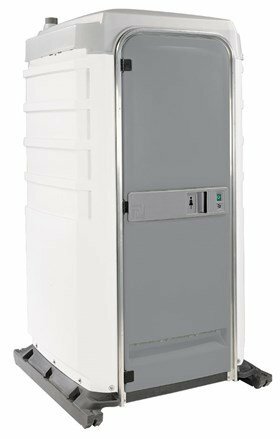 It holds a distinct advantage over other units in the fact that it offers 24% more interior floor space than other units in its class.